I'm in Calhoun. I've never made a knife but interested in trying one to see if I like it. You fellas ought to car pool and come on up to Trackrock this weekend is the 33rd hammer-in event. See notice on the Georgia Guild forum here on KNF for info. Wish I could! I work Friday to Sunday but will be on the lookout for the next hammer-in for sure! Next one should be the last weekend in March 2018, but not confirmed yet. Sam, how far are you from Lafayette TN? 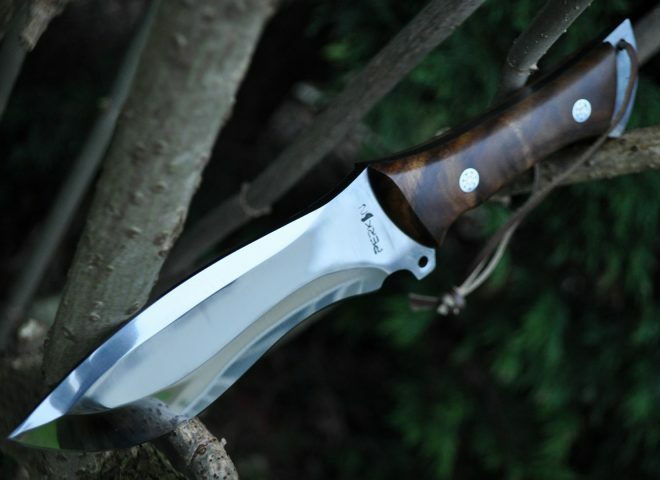 I would really like to get together with a knife maker and watch to see what I can learn. Will do my best to stay out of the way and not be a nuisance.